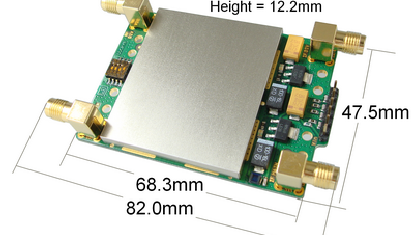 The DDC2V0 L-band dual downconverter takes an RF input signal in the range 1150-1400Mhz and converts this to a IF signal in the 300-600Mhz range. The IF signal can then be fed to a standard TV tuner-type COFDM demodulator. 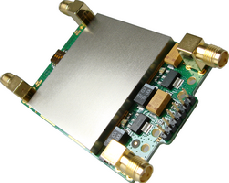 The DDC2V0 works to with most 3rd party simplex COFDM systems that use a diversity receive system. 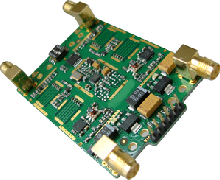 The DDC4V0 S-band dual downconverter takes an RF input signal in the range 2300-2500Mhz and converts this to a IF signal in the 300-600Mhz range. 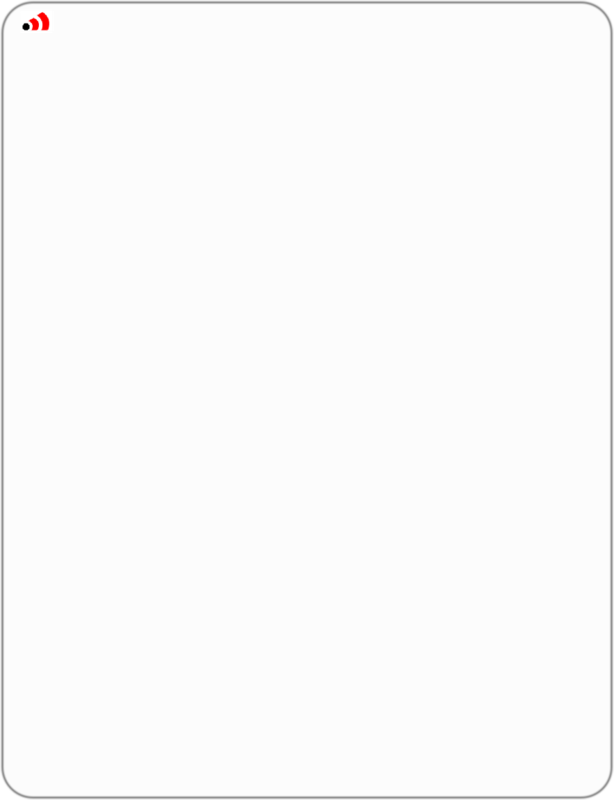 The IF signal can then be fed to a standard TV tuner-type COFDM demodulator. 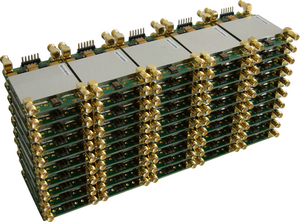 The DDC4V0 works with most 3rd party simplex COFDM systems that use a diversity receive system.